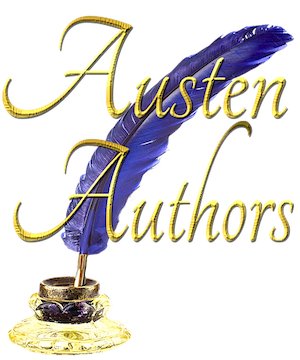 Download your free gifts below! 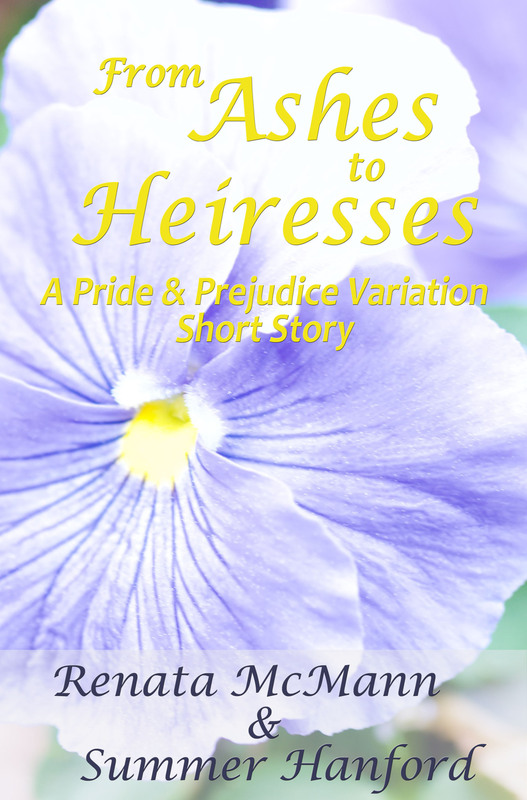 While From Ashes to Heiresses is available in all formats, Eat Like Jane Austen for a Day is not available in .mobi, for which we apologize. 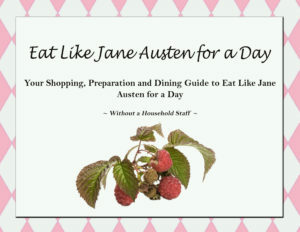 Eat Like Jane Austen for a Day is available below as a PDF, which is our recommended format, especially as some of the pages should be printed out to fully enjoy the pamphlet.